WINNER of Grimm - Aunt Marie's Book of Lore! 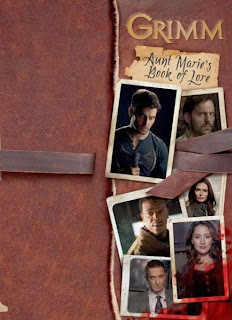 Sorry for the delay on the announcement of the winner of my giveaway of Grimm - Aunt Marie's Book of Lore! I was out of town for the holiday and did not have time. Thank you to all of you who submitted to win! Stay tuned for future giveaways as well! Dana, please shoot me an email at freshfromjen(at)gmail.com to claim your prize and I'll ship it post haste!